The Lamond - our contemporary take on a classic quilted country jacket. 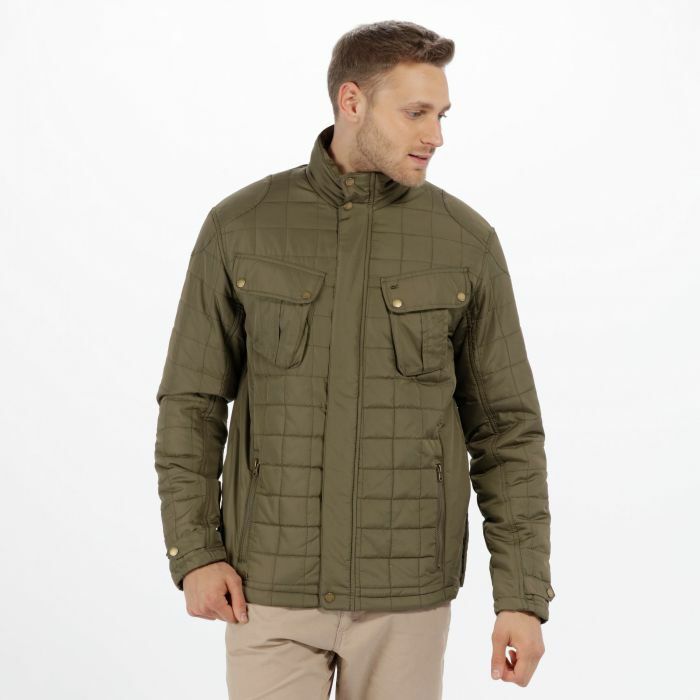 Made of showerproof micro poplin fabric grid quilted with warming THERMOGUARD insulation. Cut thigh length with a stand collar, a chunky zip fastening and sleek a stormflap with 'antique brass' poppers. Studded back vents give a comfortable fit. With our 1981 heritage badge on the left sleeve.